When you read "organic suncare" and "certified organic" on the front label, wouldn't you be surprised to read a list of chemical sunscreens on the back? Snap. 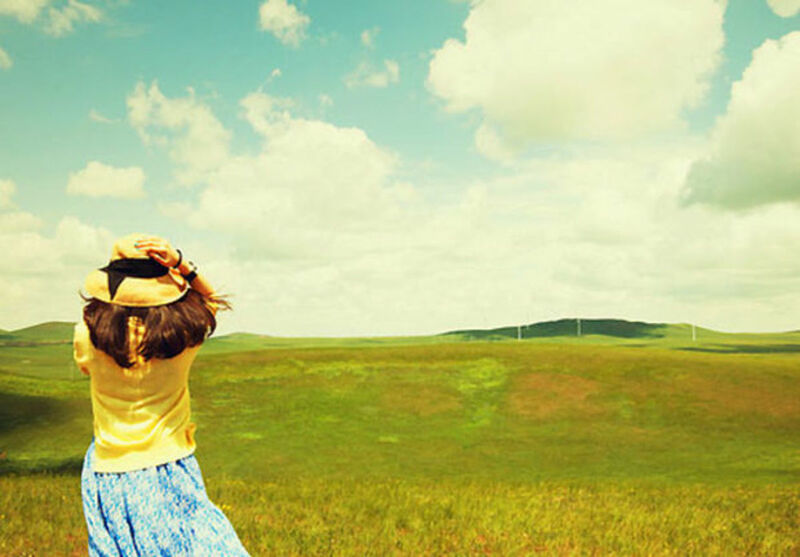 If there&apos;s one thing consumers don&apos;t expect behind a label stamped "organic suncare" and "certified organic," it&apos;s a list of chemical sunscreen ingredients. I&apos;m not really anti-chemical sunscreens. 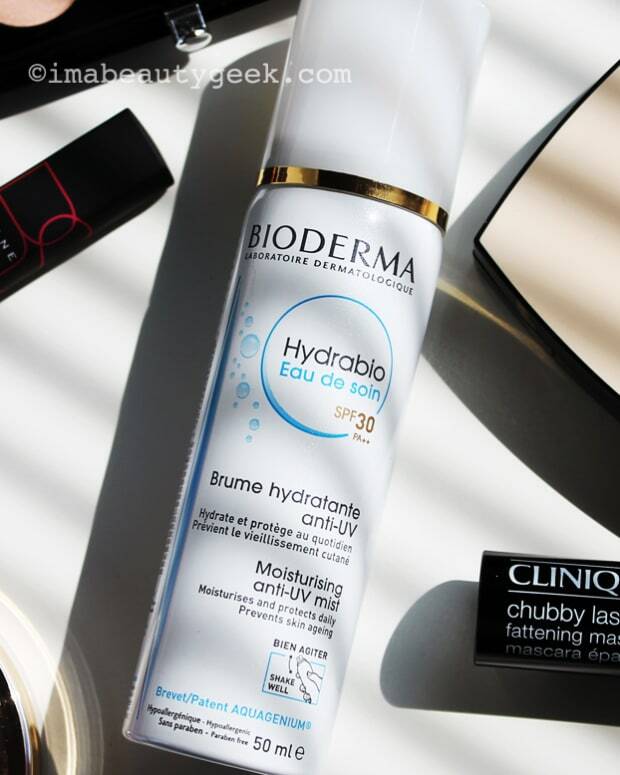 I go back and forth between formulas with titanium dioxide and zinc oxide (physical, mineral filters) and those with chemical filters, such as Octinoxate, Oxybenzone, Avobenzone, etcetera, depending on what format of protection I need. 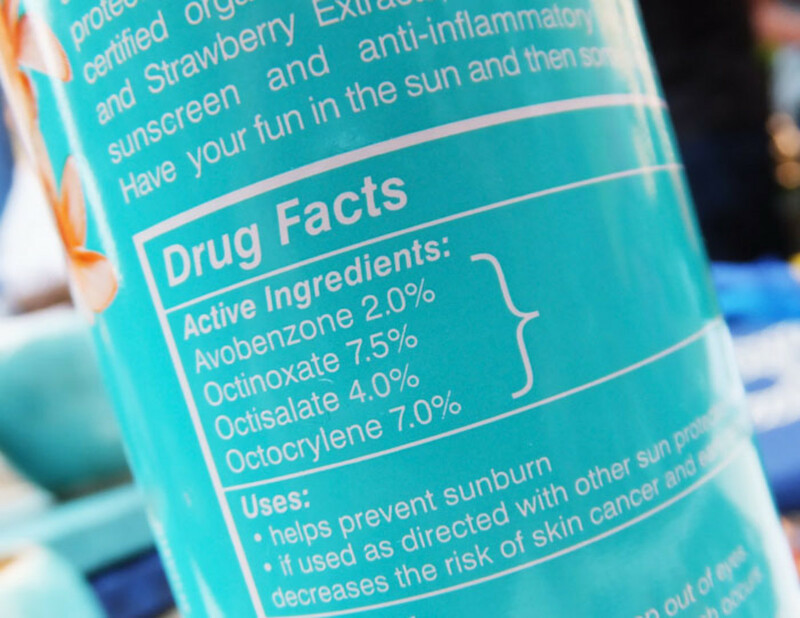 But when someone excited to show me her new sunscreen because it&apos;s organic realizes with a shock that the formula contains what she was hoping to avoid, it&apos;s time for a reminder: read every label. And hit at least the brand website for information. The "organic" on Coola labels refers to the base moisturizer ingredients. 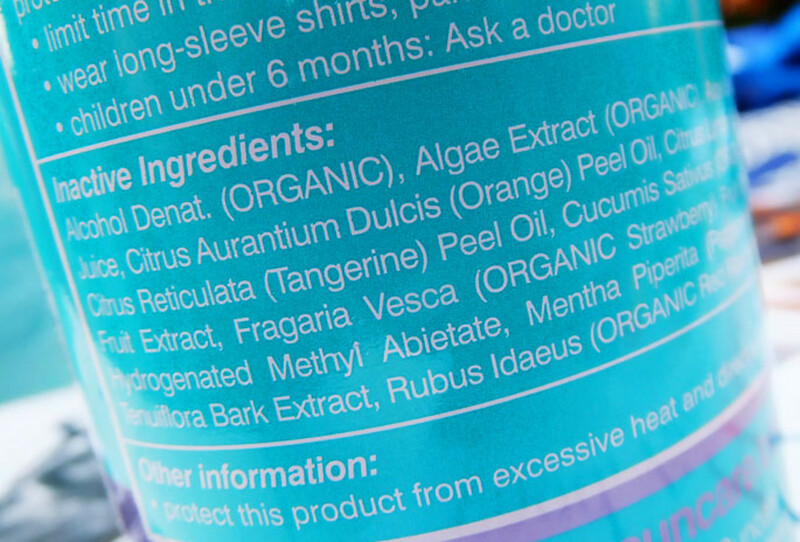 On the Coola Sport SPF 35 Citrus Mimosa Sunscreen Spray, note the word "inactives," which is supposed to make clear that the "active" ingredients, which perform the action you want from the product, are not organic. That 97 percent refers only to the ingredients the company has deemed "inactive," as in Not Drugs. It does not mean 97 percent of the entire formula. On the plus side, the natural ingredients in the mix provide some antioxidant care. 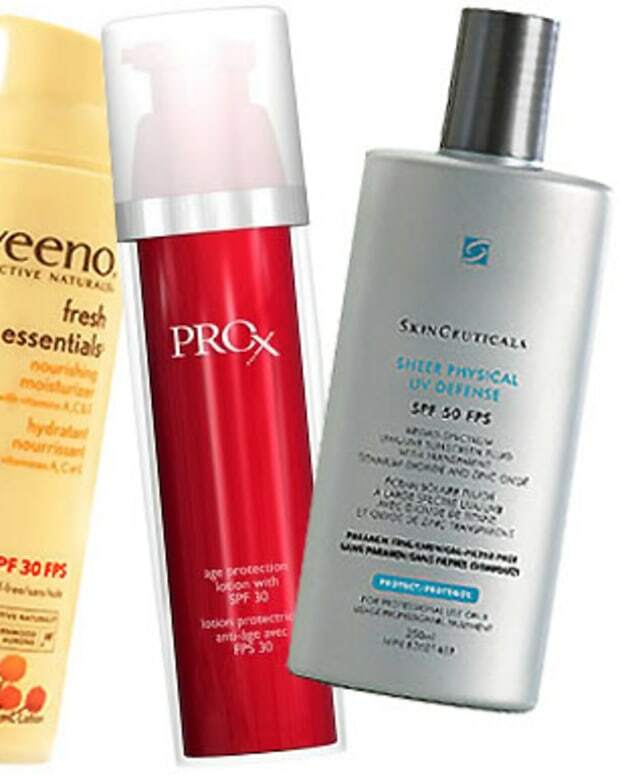 Antioxidants are a good thing in sunscreens with chemical UV filters -- there is some worry that chemical sunscreens cause free-radical damage. A hefty dose of antioxidants might offset that. Also on the plus side is Coola&apos;s website itself. Although it&apos;s easy to be confused by the labelling on the front of the packaging, it&apos;s also easy to get complete ingredient lists from coolasuncare.com, and their Sun Science section explains the difference between their "classic" formulas and mineral formulas. 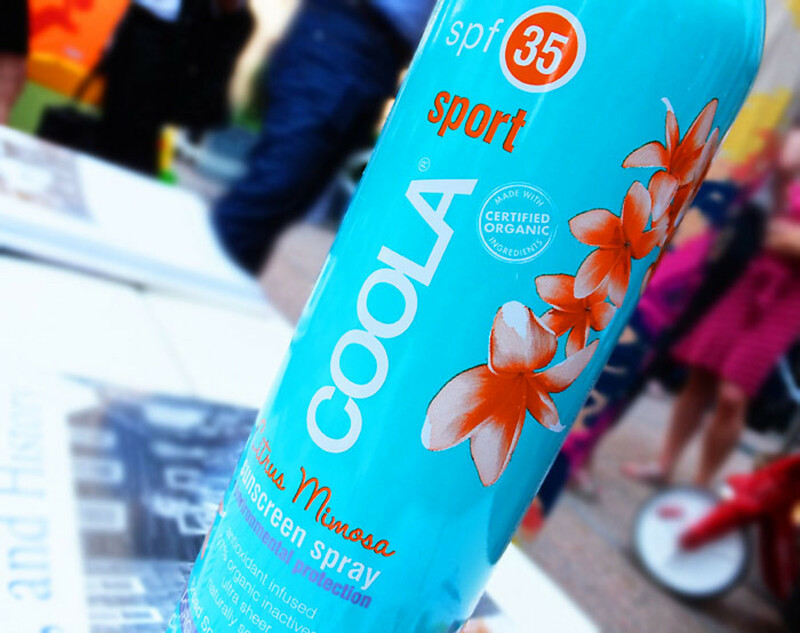 If you&apos;re all about mineral-filter sunscreens, Coola doesoffer those (you&apos;ll still want to check the rest of the ingredients if you&apos;re say, looking for a silicone-free face formula). They also have an all-natural, Plant UV Face SPF30 Unscented Moisturizer that looks interesting. 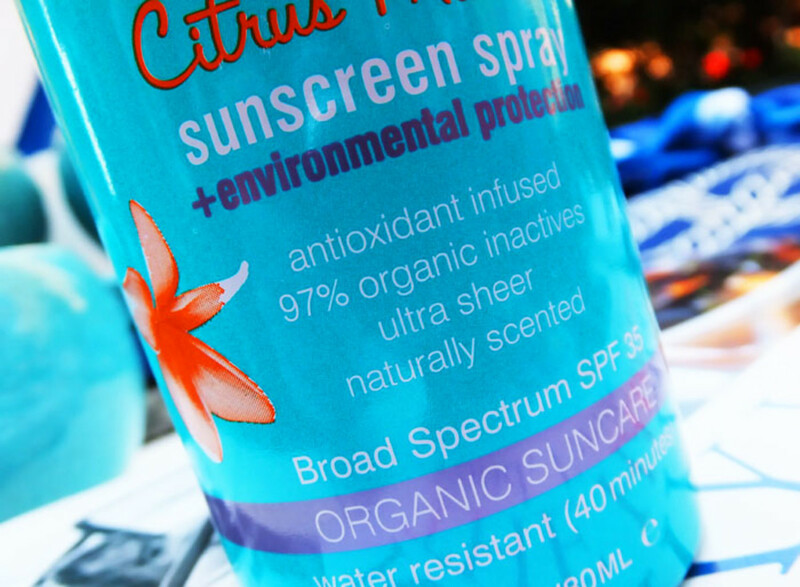 You might also want to check out all-natural sunscreens from brands like Kibio, which has moisturizing UV formulas that go up to SPF 50, and Green Beaver, which has organic SPF 30 sunscreens, and, later this summer, a light, SPF 27 natural sunscreen spray too. Are you an avid label-reader? Coola Organic Suncare is available at Indigo Books and select salons. Kibio is available at Shoppers Drug Mart and Murale. Green Beaver is available via Well.ca.